The Jarvis family gathers for traditional worship in our sanctuary each Sunday at 8:40 and 10:55 a.m. The 8:40 worship service is less formal with more singing. It is designed especially for early risers. Both sanctuary services have organ and choral music and the singing of beloved traditional hymns and anthems. Our contemporary worship service is held each Sunday at 9:00 am in the gymnasium of the Taft Christian Life Center (adjacent to the sanctuary). 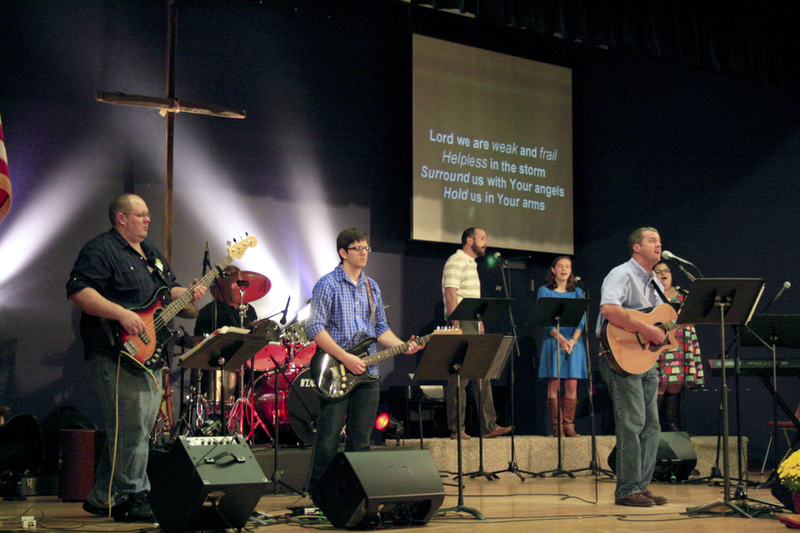 Music is led by our Jarvis Praise and Worship Band led by Sammy Hudson and features the congregational singing of popular contemporary Christian music. You will receive a warm welcome from our "Go Team," just look for the purple vests. Coffee, pastries, and other refreshments are available as you enter the service. The feel of the service is relaxed and easygoing, just come as you are. Worship is uplifting and encouraging and the joy is contagious as we celebrate our glorious God. The 10:55 a.m. service features full processional, choral responses, and large choir. 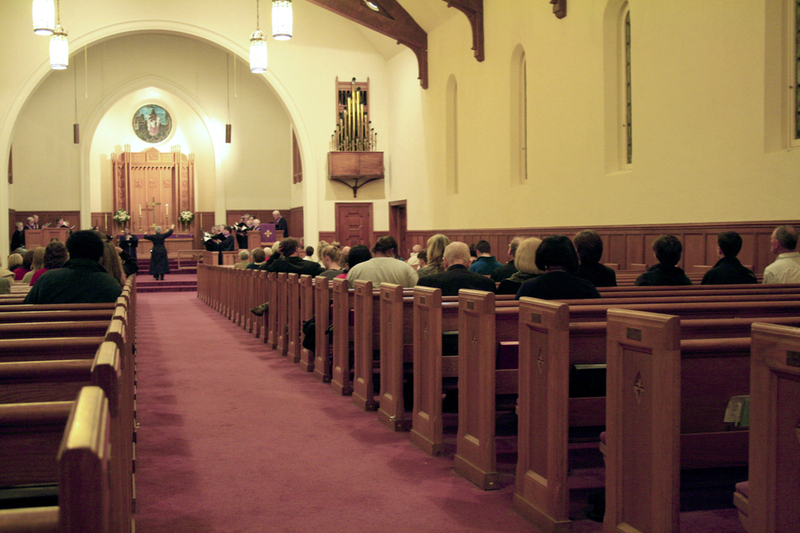 Both sanctuary services have organ and choral music and the singing of beloved traditional hymns and anthems.